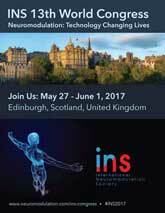 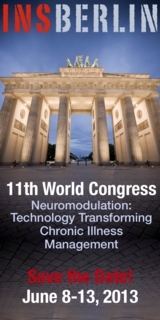 Please log in to the INS members section for the conference proceedings. 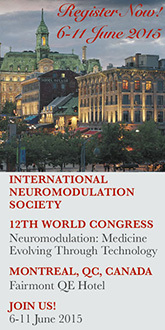 Please log in to the INS members section for the conference lecture recordings. 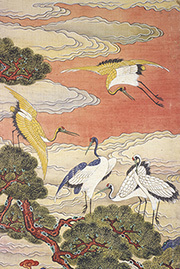 The Ten Symbols of Longevity (detail), Korean, Joseon period, ca 1881, ten-panel folding screen, ink and color on silk, Murray Warner Collection of Oriental Art (Courtesy of the Jordan Schnitzer Museum of Art).